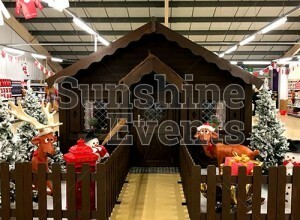 The Santa’s Christmas Wooden Grotto Facades are a ready-made meet and greet option, perfect for events that need to retain that authentic wood cabin look. 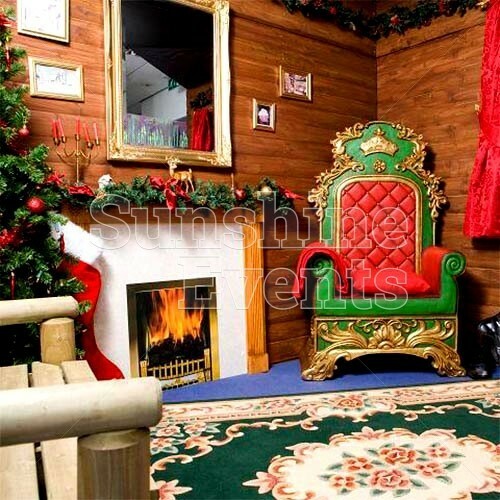 Santa can take a seat in his elaborate wooden throne and cosy up to the fireplace, surrounded by photos of his nearest and dearest such as Mrs Claus, Rudolph and his little helpers. 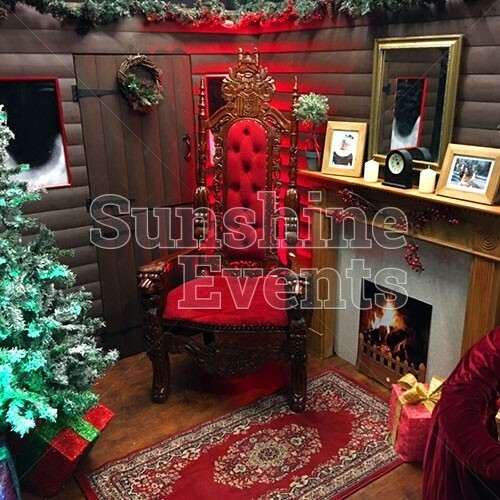 Using the two wooden facade boards, the Fun Experts replicate what we imagine to be Santa's log cabin home, using a selection of theming to add warmth and magic to the cosy setting. 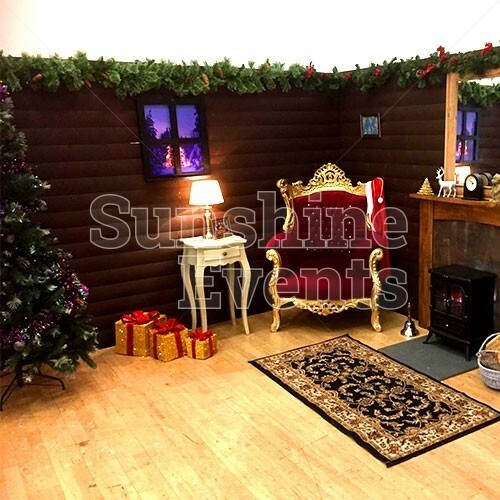 Featuring everything you would expect to see in the comfort of his own winter cabin, Santa will feel at home with Christmas trees and views of a winter wonderland through his windows. 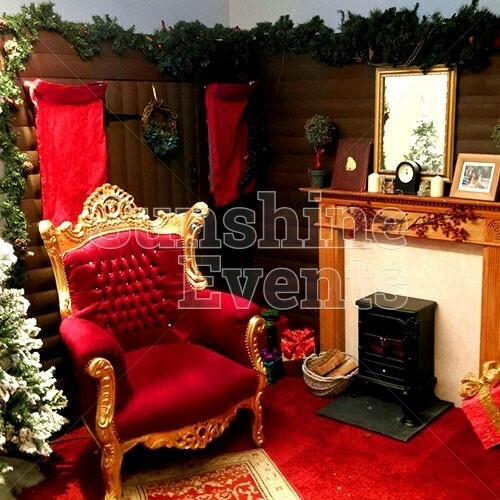 The open-plan aspect of Santa's Grotto makes it a perfect addition to events where Santa is on hand to meet the children and talk to them about their Christmas wishes. 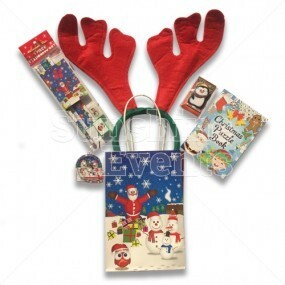 Just make sure you get lots of great presents to give out. 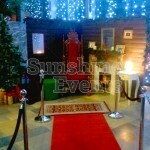 What events is the Santa's Christmas Wooden Grotto Facades Hire suitable for? 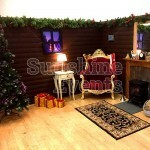 Call the Fun Experts now to book in and bring a bit of Christmas magic to your event! 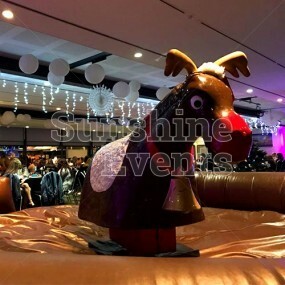 Our events are very important to us so it's great to work with a company that shares our commitment to making our events a success. 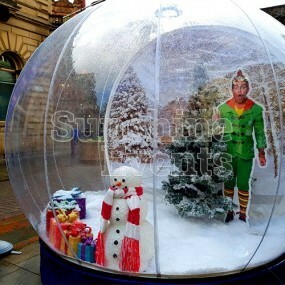 We've hired other grottos for our shopping centre but yours far EXCEEDED OUR EXPECTATIONS! 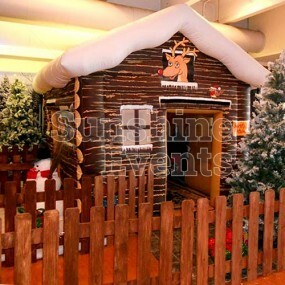 We have hired the wooden facade for our office for the past 4 years. 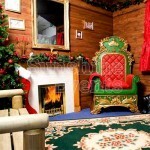 Its a perfect set up for us so everyone can watch the kids receive their presents from Santa. 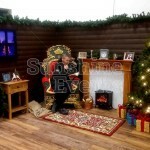 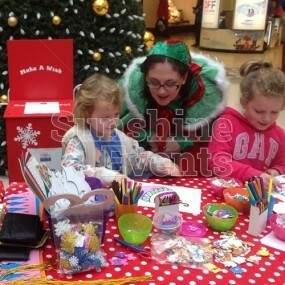 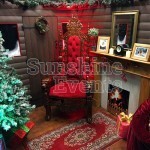 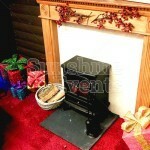 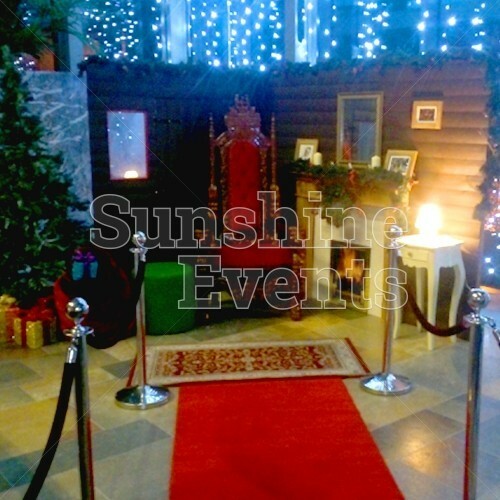 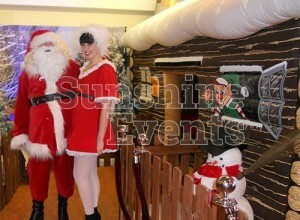 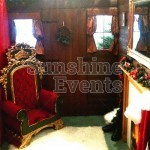 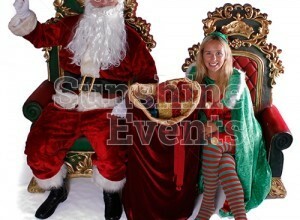 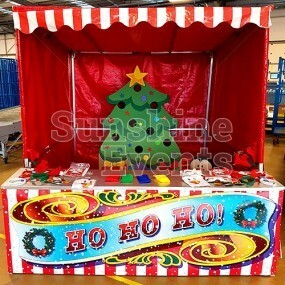 Santa's Christmas Wooden Grotto Facade Hire has been added to your Event Quote.